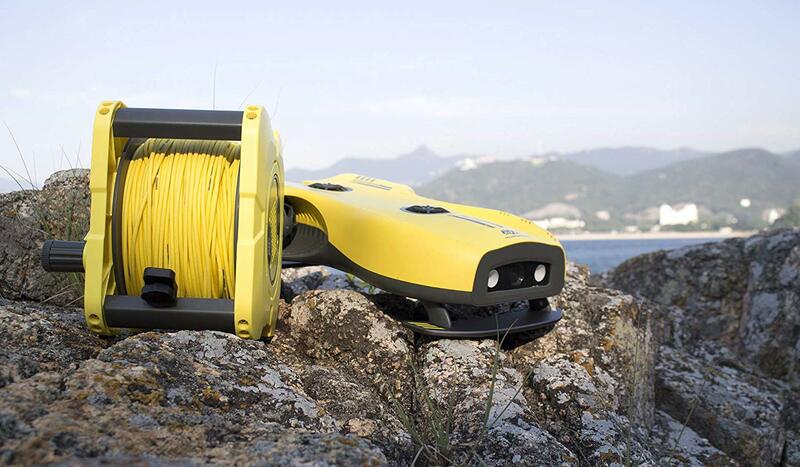 Aquarobotman is high-tech company with concentration on ROVs latest technology. It has a talented team with dedication and creativity to bring consumers the amazing underwater experience. 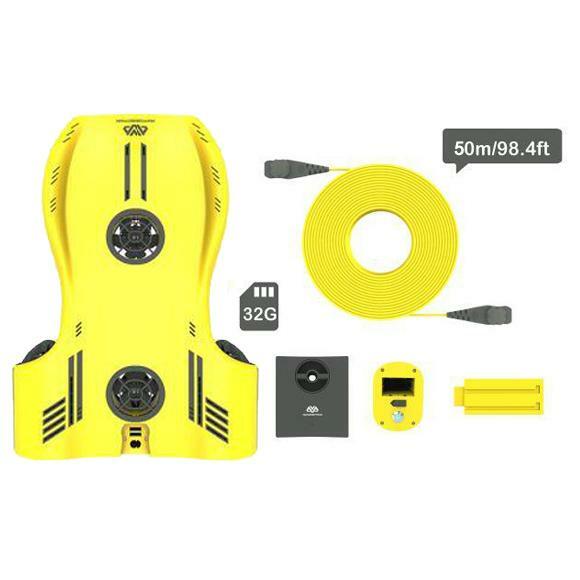 Suitable for Scuba Diving, Scientific Exploration, Salvage and Rescue, Fishing, Underwater Exploration, Ships Inspection, Yachting and Aquaculture. 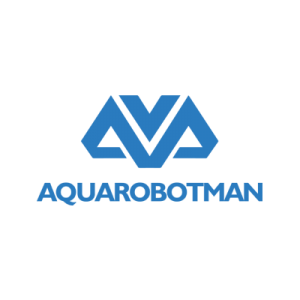 Aquarobotman provides professional after-sale service within 24 hours. 1. 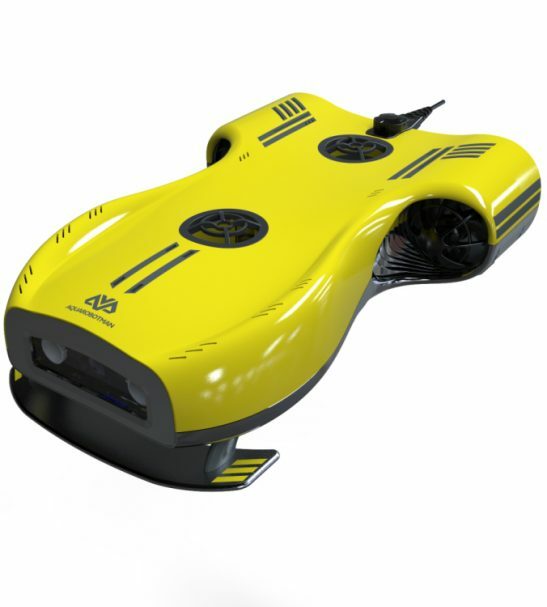 Agile & Maneuverable – Nemo can dive 100 meters with speed at 2m/s maximum. 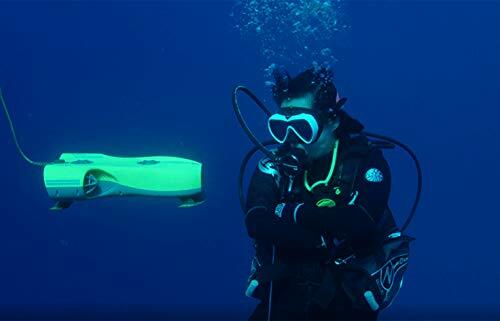 Nemo’s particular patent QAS-balance technology not only achieves conventional floating dive, forward, backward, turn, tilt posture, but also hovering, cruising and pitching in certain depth and other complex postures. 2. UHD 4K/30pfs Recording – Supports up to 4K video and 16 megapixel photography. 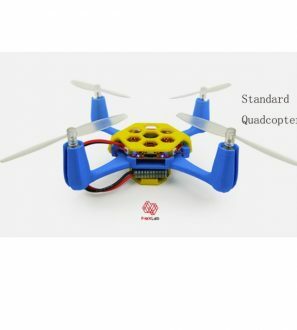 Video shooting at up to 120 fps and comes with QAS-Balance system that makes it possible to capture high quality dynamic pictures. 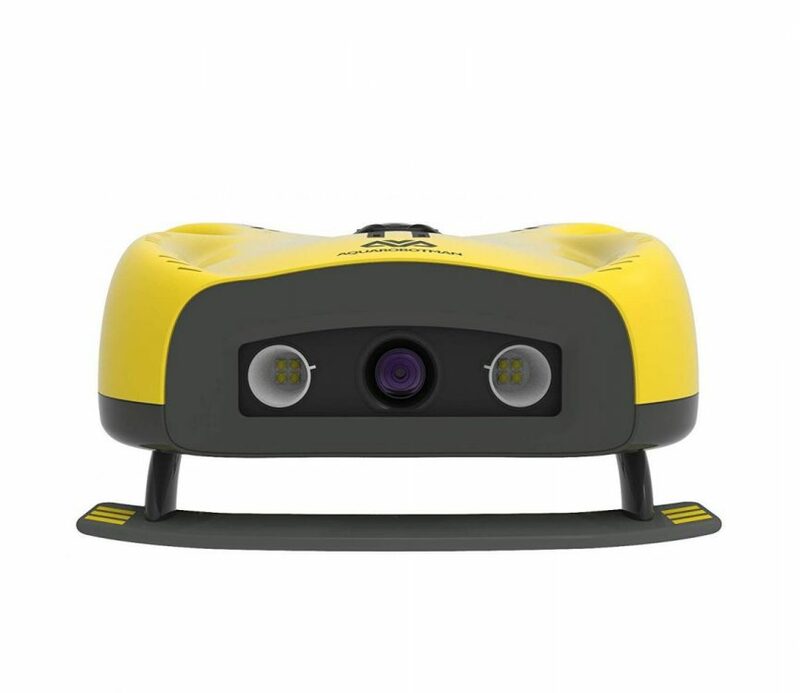 Rich film setting function, combined with matrix lights and special underwater shooting filter. Nemo ensures perfect underwater shooting experience. 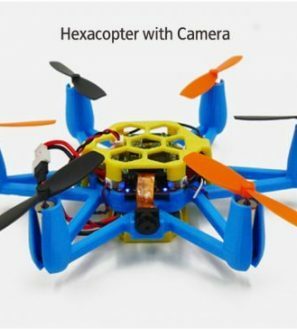 Meanwhile, you can use it with VR goggle when turn into VR mode, so people playing with the drone can feel like they are right there in the depths with their vehicle. 3. 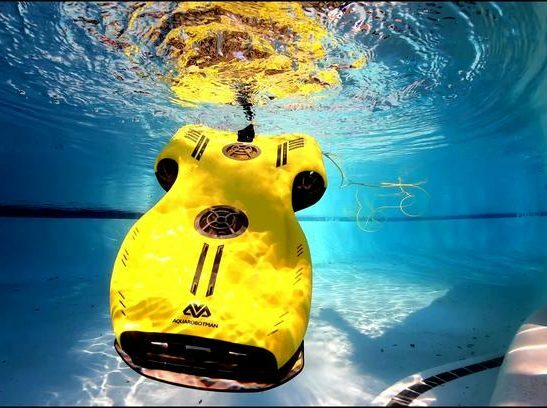 Detachable Battery & Aquarobotman APP – Nemo is the first underwater drone that features a quick-charge modular C-Hyperhelix battery. You can see the real-time view on the App installed on your phone or tablet. Just one click, and underwater creatures images can shared to your friends. 4. 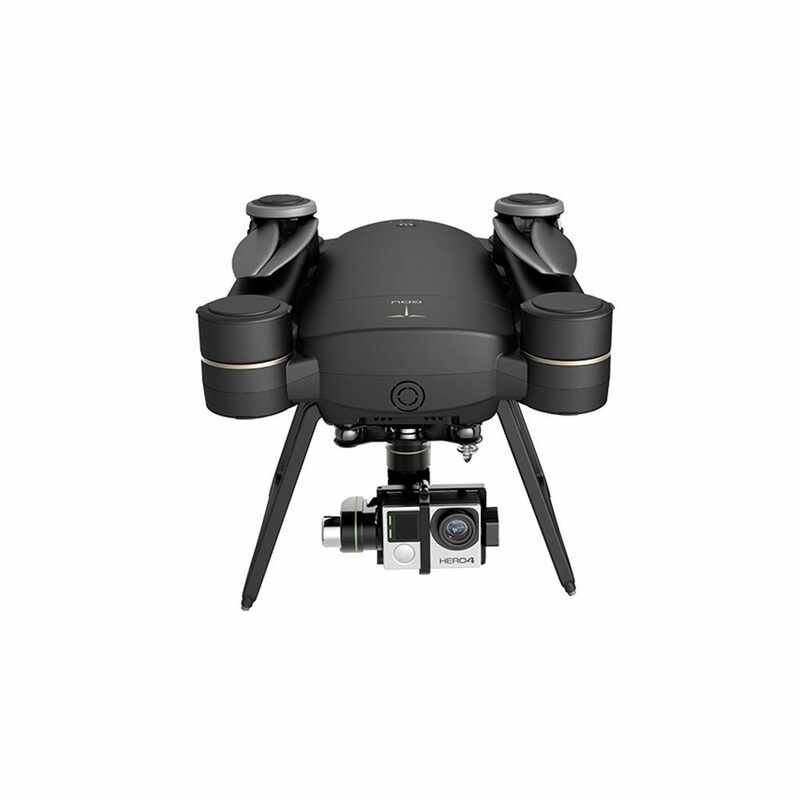 Thin and Light Streamlined Design – Nemo’s streamlined design just weights 3.3kg, which can be easily put into Nemo’s exclusive traveling backpack. The ergonomic design is more convenient for boarding and traveling. 5. 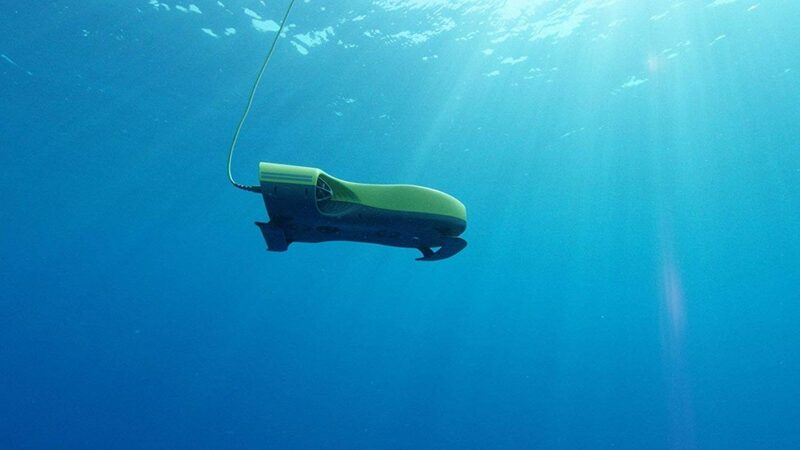 Nemo takes you to see the New World – It can bring a very immersive experience to consumers. 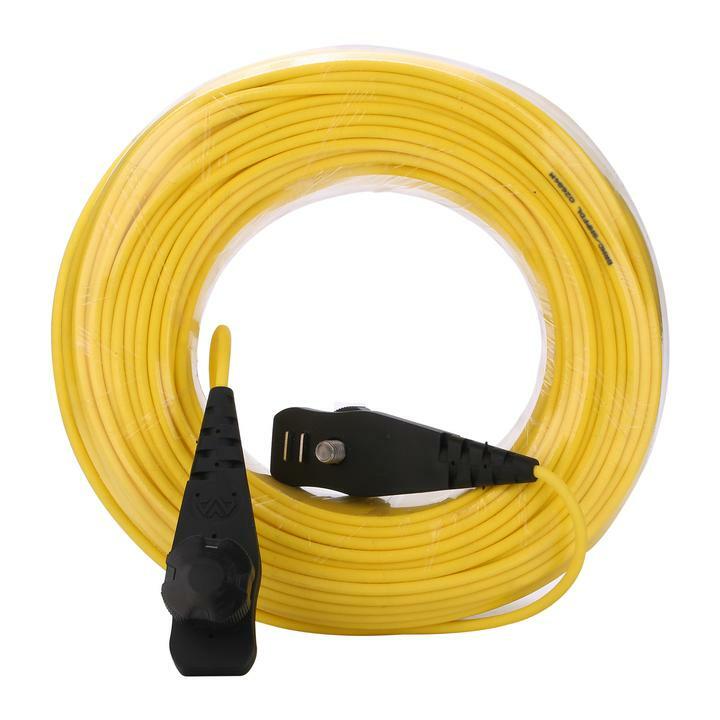 Suitable for Scuba Diving, Scientific Exploration, Salvage & Rescue, Fishing, Underwater Exploration, Ships Inspection, Yachting, Aquaculture. 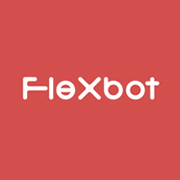 More, Aquarobotman provides professional after-sale service within 24 hours. 6. 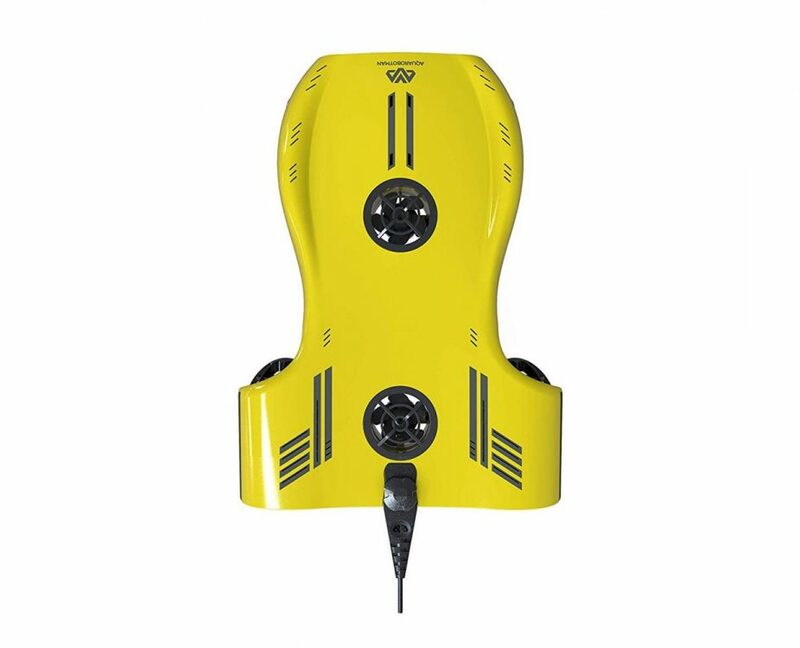 Nemo is tethered to the surface where a wifi module is located and sends the video feed wirelessly to your smartphone or tablet where you control the drone. 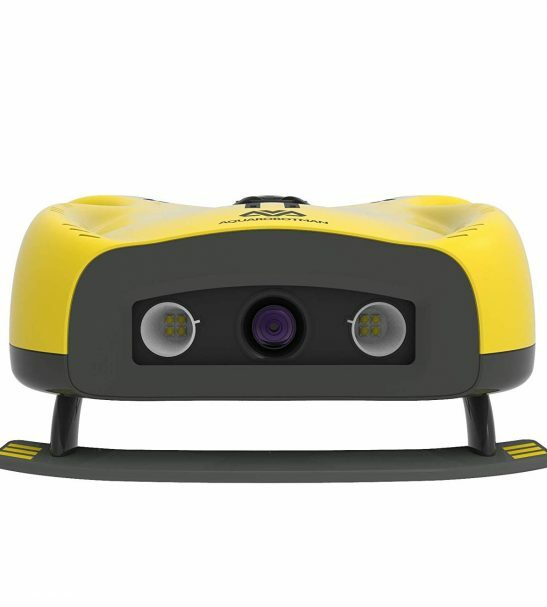 It lets you stay on the surface and go exploring under the water safely. 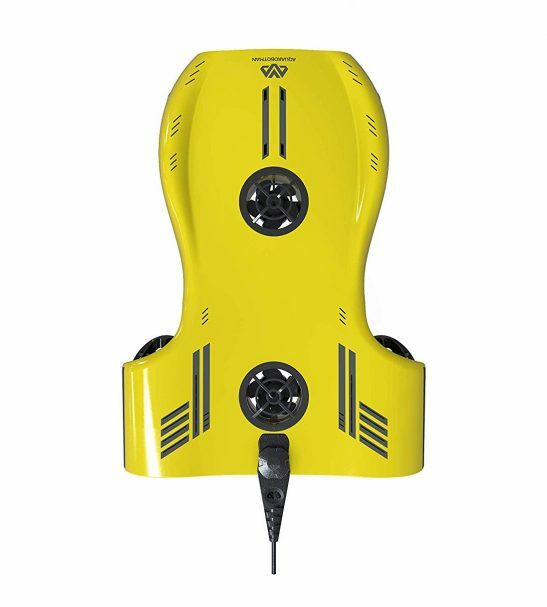 It’s extremely easy to handle even for those who have no experience as ROV pilot. 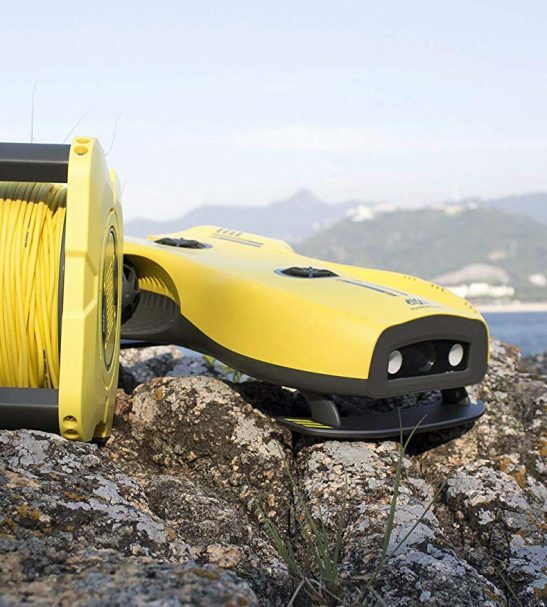 Aquarobotman is high-tech company with concentration on ROVs latest technology. It has a talented team with dedication and creativity to bring consumers the amazing underwater experience. 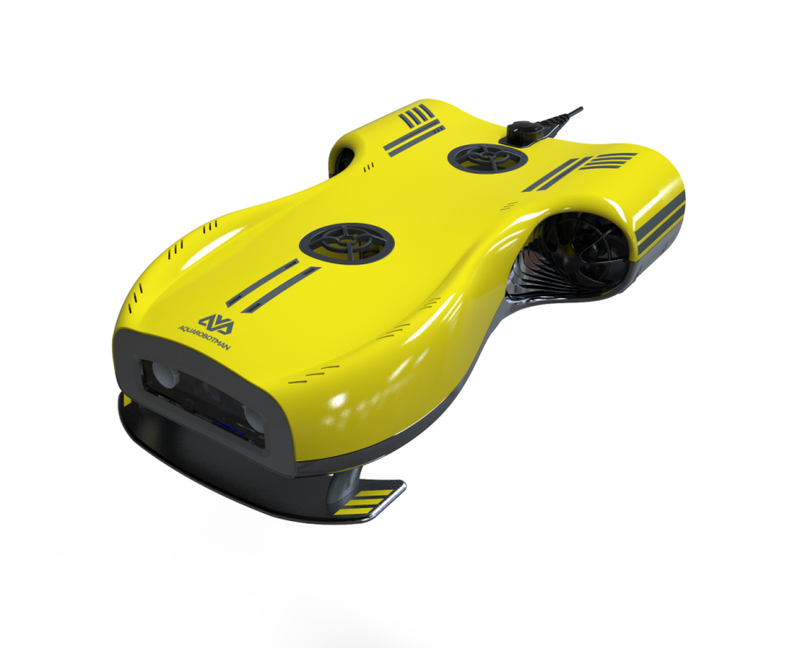 The team has years experiences in robot research and design. During the past 3 years, we have focused on the technology of 4 thruster system. 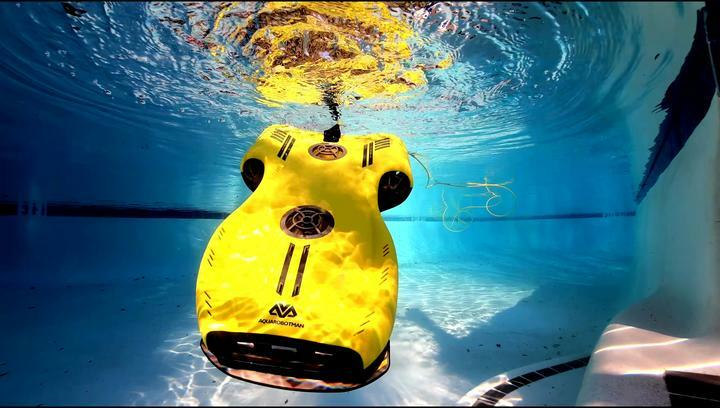 Nemo is the first personal ROV that apply in this innovative technology. 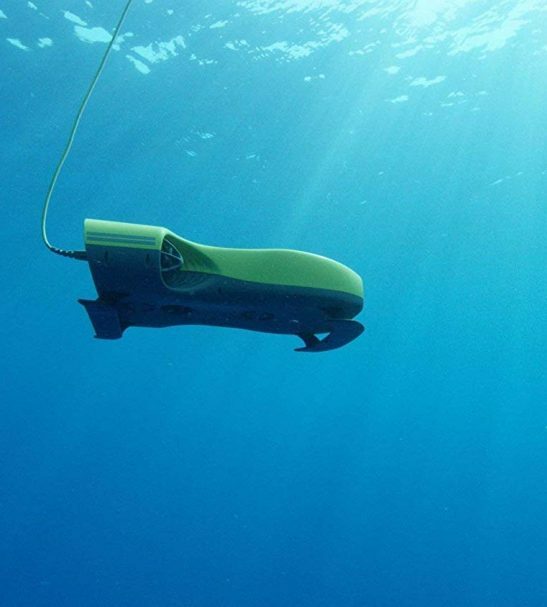 It is feature designed and can maintain perfect stability underwater. 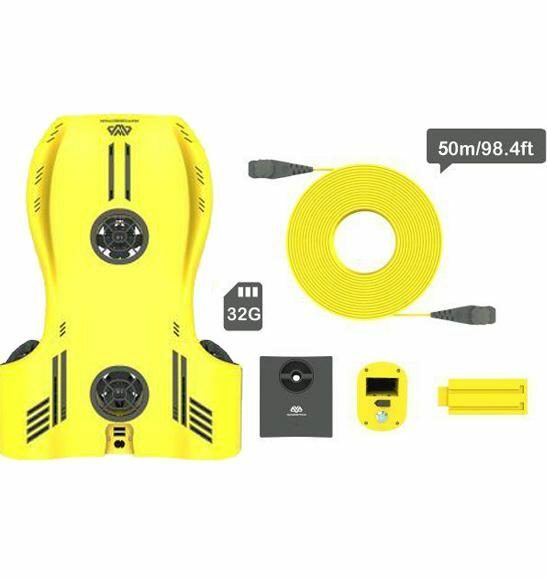 With its excellent technology, it brings you the magic scenery in underwater world. Answered by the admin	Hi Steven, the lights are 1000LM in total. 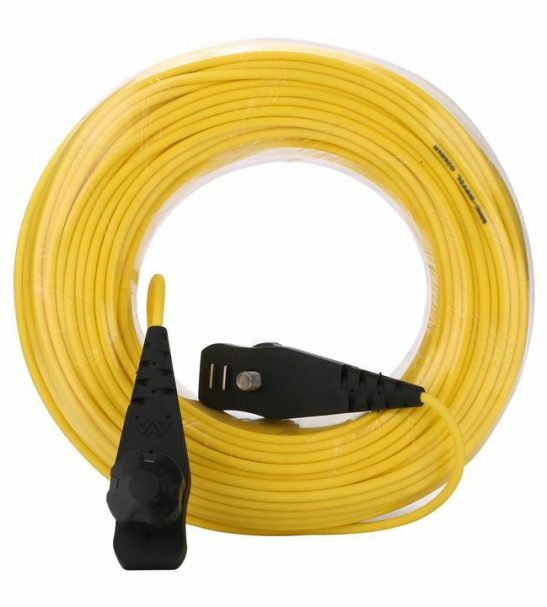 According to our test, it's good enough for using in a dark environment.